When someone in your home suffers from allergies or asthma it can make life uncomfortable. Kenrich Mechanical has different options to help make things more comfortable. Air cleaners can help rid your home of dust, dust mites, pet dander, mold spores, pollen, bacteria, viruses, smoke, and more! 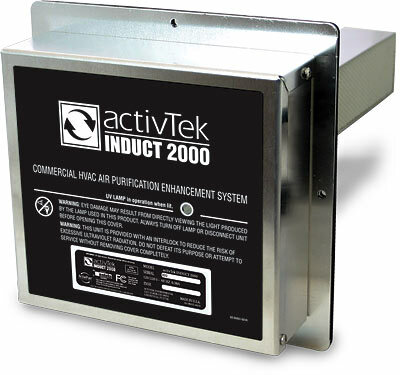 The following products work alongside your heating and air conditioning system to purify your indoor air. Whole-Home Air Purifiers are installed as part of your home’s central heating and cooling system, away from living areas. 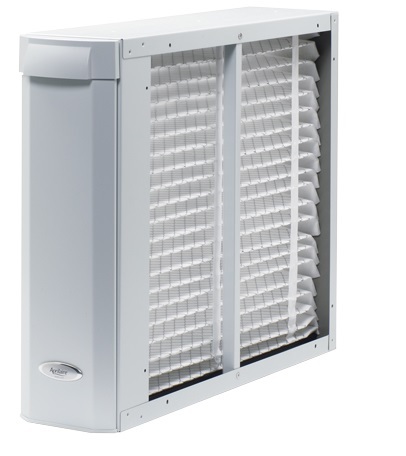 The air in your home runs through the state-of-the-art filter media, delivering clean air throughout your entire home, silently and efficiently. 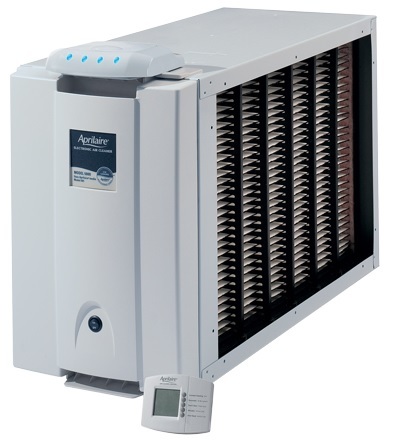 In similar fashion to the air purifier above, the Aprilaire Electronic air cleaner purifiers the air through your heating and cooling system. The difference with the electronic air cleaner however, is that is uses electrostatic particulars to group air pollutants to provide a better clean. Like the Aprilaire products above, the Air Scrubber Plus purifies the air in your home. The difference with this product however, is that not only does it purify the air but it deodorizes and sanitizes all the surfaces in your home as well. By using a special honeycomb surface within the product along with a UV light to capture particles and kill germs, bacteria, and odors.